$5 promo code is only valid with online tickets purchased by 8:00 pm the night of event. Ticket prices at the box office will be higher since our promo code cannot be used there. 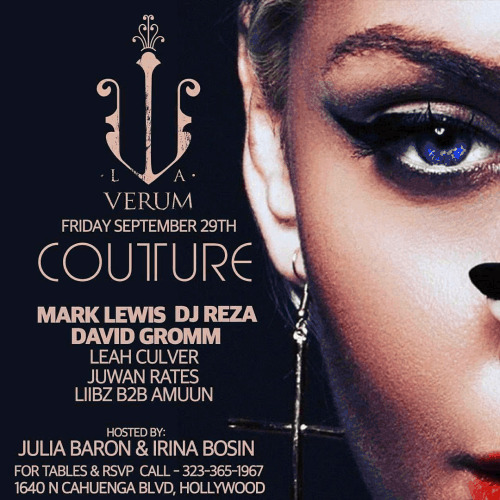 Let the new era of Hollywood events begin by experiencing Verum LA show and bar @ Couture Nightclub! 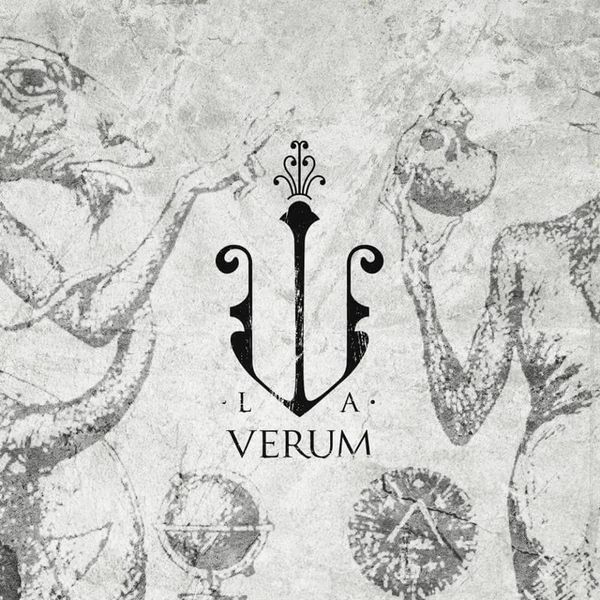 On Friday, September 29th, Verum presents a premiere event experience which offers fresh progressive house music presented by one of the pioneers of the industry, Mark Lewis, who’s set is going to be complemented with Verum’s unique dance show and full bar. 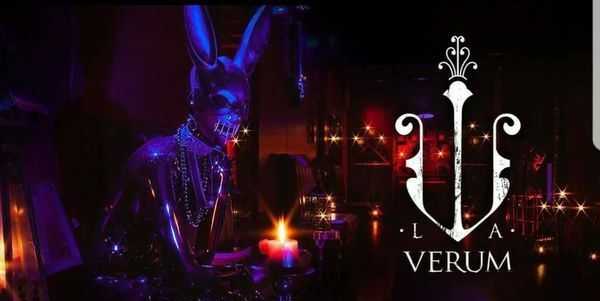 MEETUP INFO: This meetup is hosted by Justin (of EMX). Please ask for Justin when you arrive.